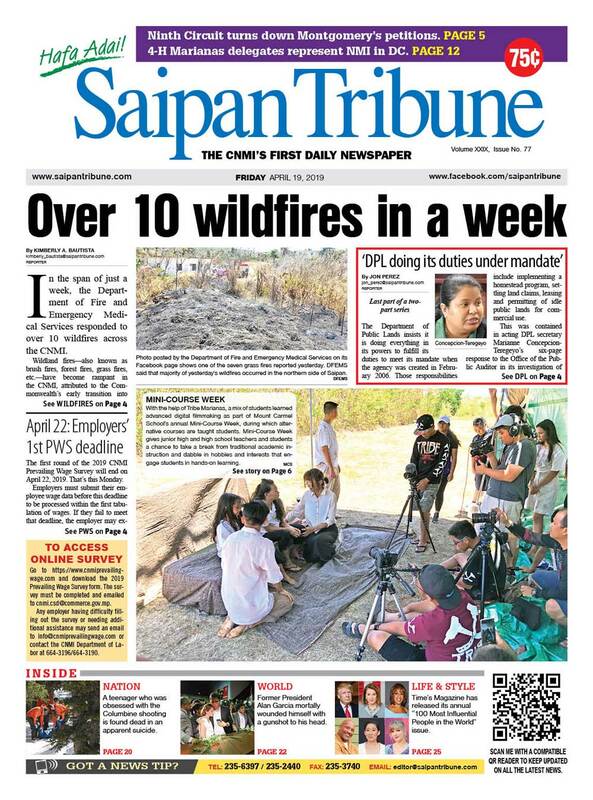 The U.S. Environmental Protection Agency has congratulated the CNMI for having air quality that surpasses even the U.S. national standard. In a letter dated Nov. 6, 2017, EPA administrator E. Scott Pruitt told Gov. Ralph DLG. Torres that air quality in the CNMI meets the 2015 ground-level ozone standards. 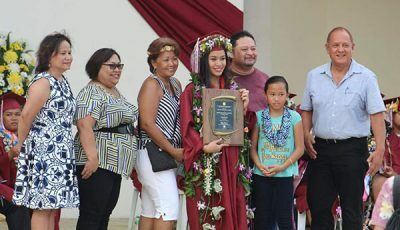 Based on the EPA standards, it has designated all of the CNMI as “attainment/unclassifiable.” That means the air quality in the CNMI geographic area meets or is cleaner than the national standard. 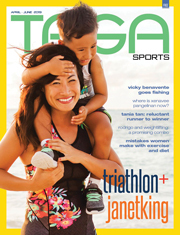 “This is good news for the citizens of the Commonwealth of the Northern Mariana Islands. In encourage you to continue your efforts to maintain air quality that meets the 2015 ozone standards,” Pruitt told Torres. “Improved air quality is a shared goal and together, we have made considerable progress to reduce ozone levels throughout the country. As a testament to cooperative federalism, monitored levels of ozone have dropped 22 percent since 1990. 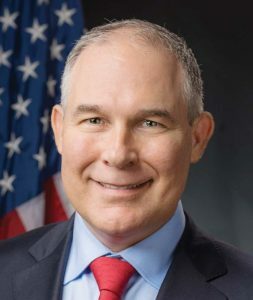 Increasingly important is the recognition of and improved understanding regarding external elements that can impact a state’s ability to achieve compliance, including background ozone, international transport and exceptional events,” Pruitt added. 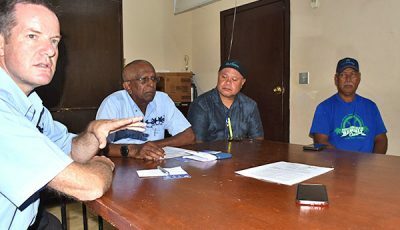 He noted that the agency intends to give appropriate consideration to many factors during continual conversations with Torres and the CNMI government on the 2015 ozone standard. 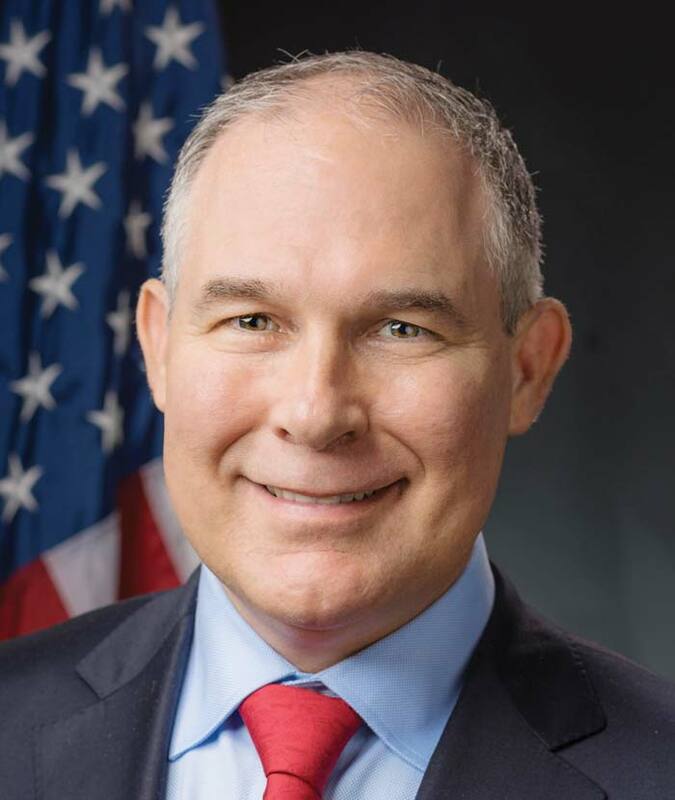 “I appreciate the information already provided and look forward to continued engagement on this important issue,” Pruitt added. 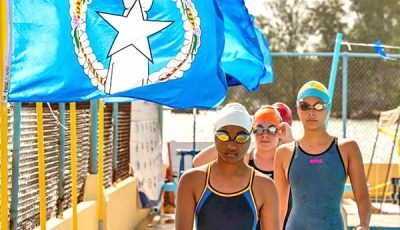 Torres said this is very welcome news for the Northern Mariana.